Chris Van de Verg is the start-up entrepreneur's best friend. He is passionate about ensuring the success of new businesses from set up and incorporation, all the way through to the final details of your exit strategy. At every step, he will protect your business and your interests, and provide peace of mind throughout. Chris served 19 years as General Counsel for Annapolis-based CoreTel Communications, Inc. During this time, he guided the growth of this home-grown startup into a group of affiliated companies, which included eight regional Competitive Local Exchange Carriers (CLEC)s and five wholesale Voice-Over-Internet Protocol (VOIP) service providers operating in multiple states along the mid-Atlantic seaboard. As in-house counsel, Chris directed a wide variety of legal tasks and projects including arbitration, contracting, corporate formation and structuring, financing, legislative affairs, litigation, mediation, negotiation, and regulatory compliance. Prior to his tenure with CoreTel, Chris worked as a solo-practitioner with an office in Baltimore, serving local technology-based startups. Chris received his Juris Doctor degree from the University of Maryland Baltimore Law School in May of 1996 and was admitted to the Maryland Bar in December of 1996. He graduated from the University of Virginia, Charlottesville, VA with a Bachelor of Arts degree in History, with honors, in May of 1993. Currently, Chris is pursuing a Master of Science in Cybersecurity Law degree at his alma mater, the University of Maryland Baltimore Francis King Carey School of Law. 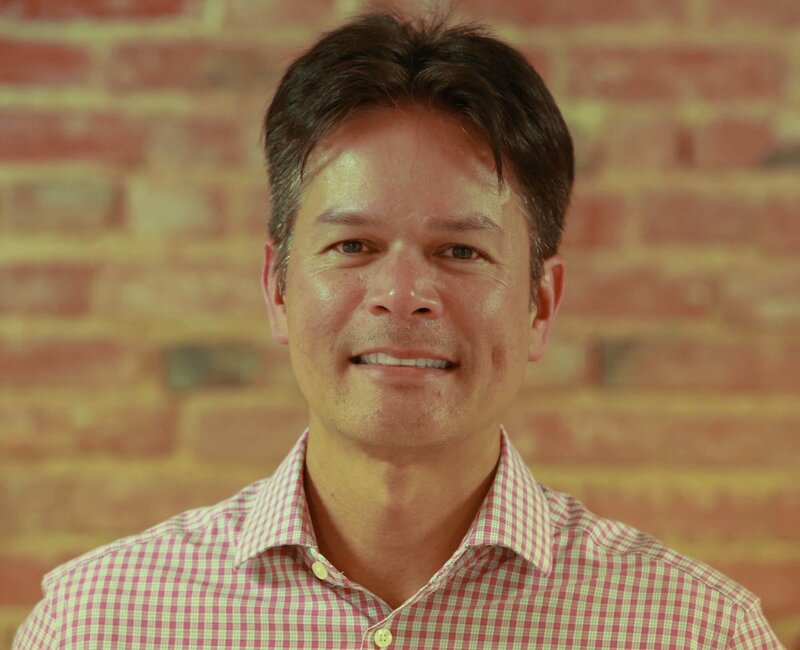 Since opening the law office in 2017, Chris uses his passion and experience navigating IT companies through the startup phase to empower local Maryland tech businesses in the Baltimore City, Columbia, and Annapolis regions. Christopher Van de Verg, Esq. © 2019 Van De Verg Law Office, LLC. All Rights Reserved.